Bisou's remodeling! We're taking a break from merchant life to focus on exciting new projects for 2019. Bisou still offers special order and custom gift box services, but the retail gift shop is temporarily closed. Stay tuned for more scoop! 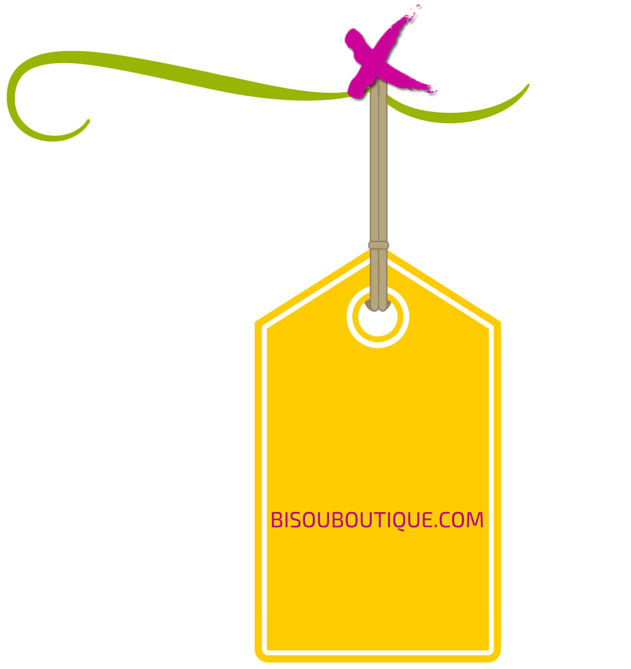 Many #bisougoodies are still available through Bisou's Outlet Shopping Site! Stock up on small gifts and home goods, while they last! 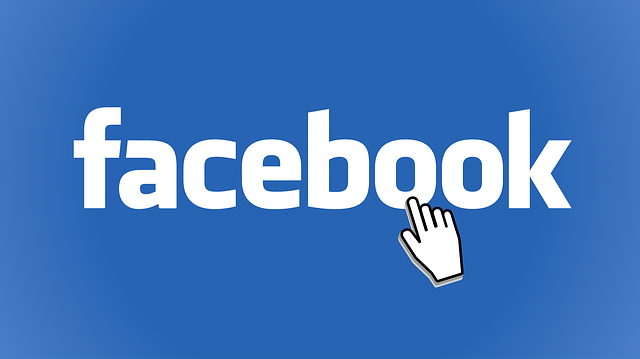 We'll post updates on our project here as they develop. Please visit again and sign-up for our newsletter to keep in touch!